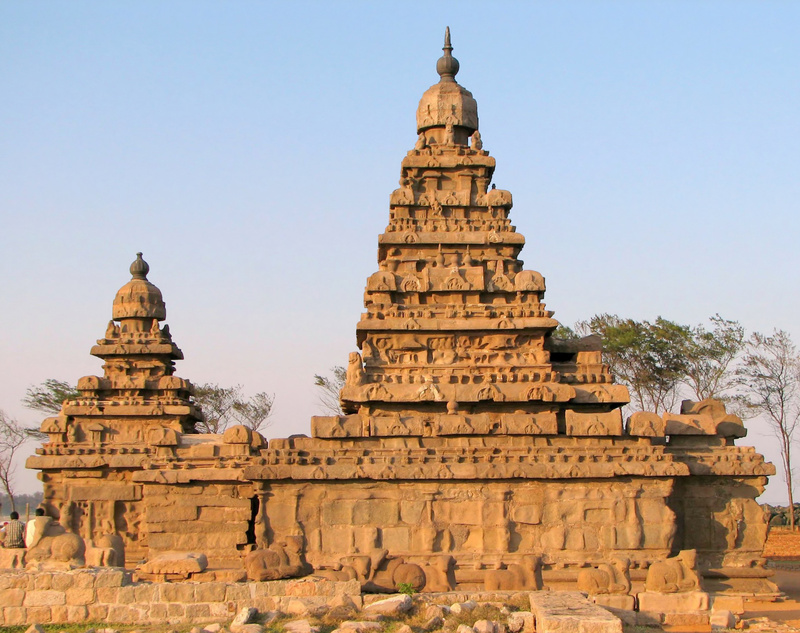 The Shore Temple is historic and was constructed all the way back in 800 CE. A well preserved architectural masterpiece of its time, the Shore Temple has been named as such due to its location on the Bay of Bengal. If you are heading to India on a pilgrimage book your stay in one of the 5 star hotels in Chennai the likes of Turyaa Chennai prior to your visit. Located on the very top of the Chamundi Hills the temple is about 13 kilometres from the palace city of Mysore which is situated in the state of Karnataka in India. The temple was named after Chamundeshwari or Durga which is the fierce version of Shakti. This historic temple located in the Southern most city of India is definitely a structure that would fascinate you. An architectural spectacle both in and out, the temple emanates a sense of serenity and has been known to have a captivating effect on all those who walk through its doors.